Welcome to WRC Purifying Ltd., your water treatment and pump specialists. 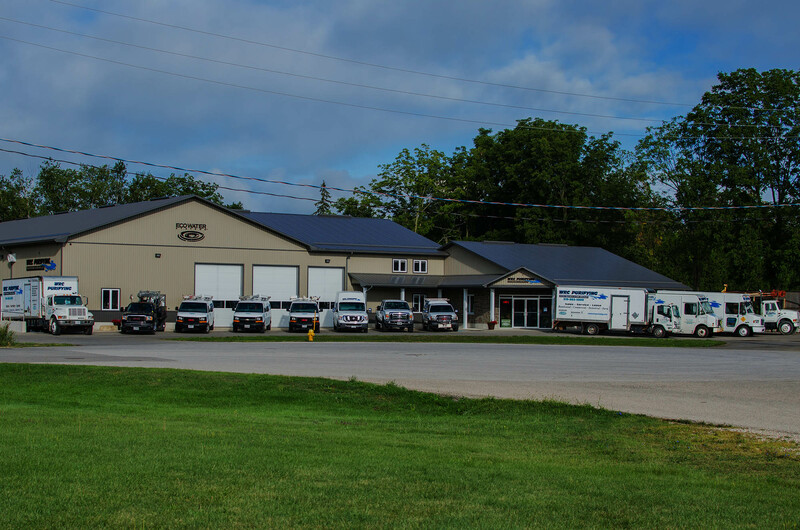 Whether it be water wells, water pumps, or water treatment, our qualified staff would welcome the opportunity to serve you. 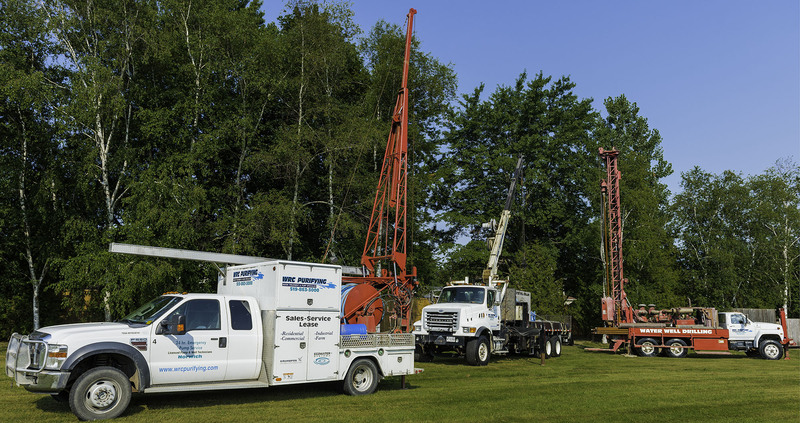 Take a moment to check out our services and find out how we could assist you with your current or future water needs, whether it be Commercial, Residential, Industrial, or Farm. WRC Purifying Ltd., has consistently offered our customers quality products and installation. We pride ourselves in providing you with exceptional service as we set ourselves apart by being clean, courteous and professional. 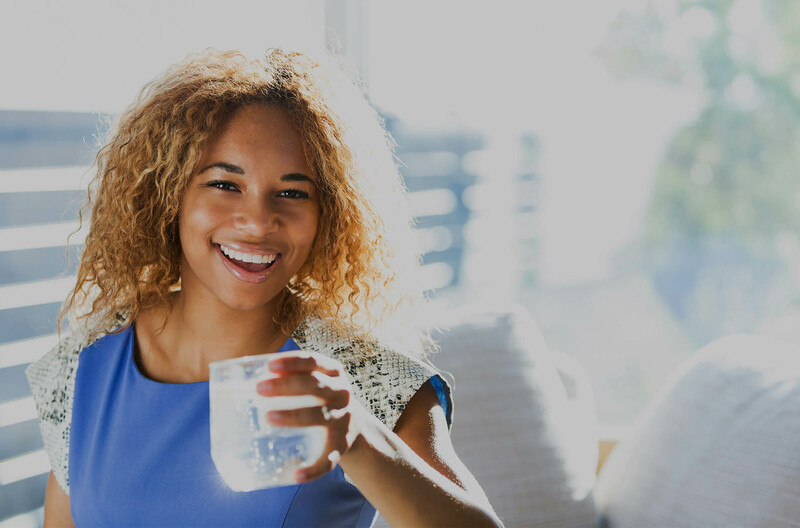 Don’t forget about our complimentary free in-home water analysis and consultation.